BAM are a highly reputable French company who make modern professional cases for the musician on the move. Finest quality, matched with cutting edge design, make BAM the Industry leaders. Backpack Style. Choose from a range of colours. Small accessory compartment. High density foam interior cradle for maximum protection. 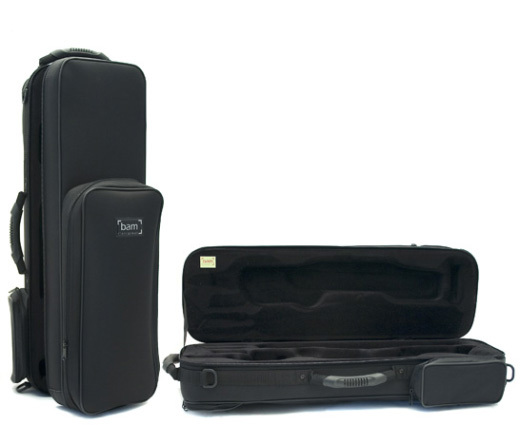 Comfortable carrying straps are tucked into the case for convenience.